These forces are preparing for presidential elections in Libya and are in favor of Seif al-Islam Muammar Gaddafi, the son of Libyan leader Muammar Gaddafi. Elections are scheduled to be held under the auspices of the UN in 2019. According to Egyptian sources, the responsible authorities of Egypt support actions and activities aimed at strengthening the status of Saif al-Islam in Libya. 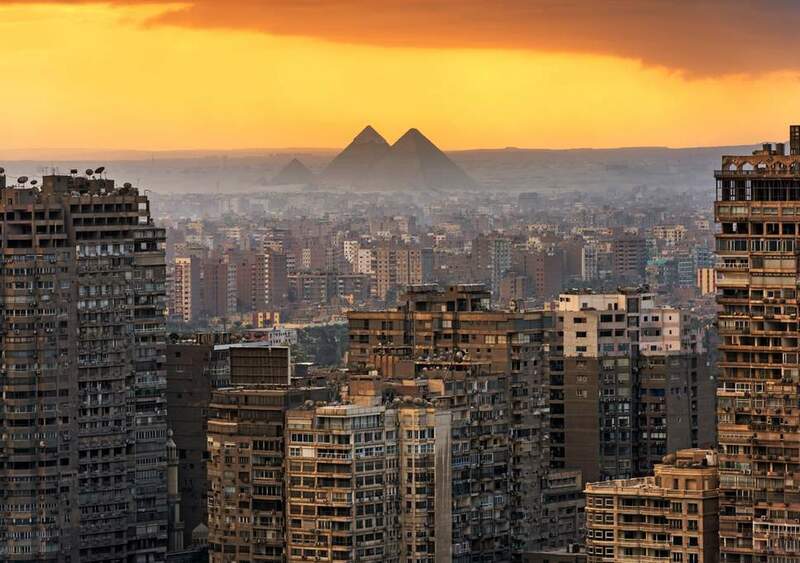 In Cairo, the capital of Egypt, there are constantly meetings of Libyans, which discuss ways out of the crisis caused by NATO alliance against the Libyan Jamahiriya in 2011. The Egyptians create conditions for such meetings, ensuring their safety. A few days ago, another meeting of the leaders of the Libyan tribes took place in Cairo. It was attended by Ahmad Kaddaf al-Dame, uncle of Seif al-Islam. Tribal leaders unanimously reaffirmed their support for Saif al-Islam, who may have put forward his candidacy for president in elections in Libya. But will these elections ever take place? Will they be democratic? I asked these questions to one of the participants in this meeting of the leaders of the Libyan tribes in Cairo. - And how is the preparation for the National Libyan Conference? - I asked another question that is constantly being discussed now in the media. “It will take place when we decide, and where we decide,” my interlocutor answered with a smile.